This holiday season Hallmark is spreading the magic with the exclusive line, Northpole. These products come all the way from the enchanted city and help bring the holiday spirit to your own home. In fact, you can catch a glimpse of life at the Northpole in Hallmark’s upcoming original movie, Northpole, appearing exclusively on Bravo on Saturday 15 at 8pm ET. 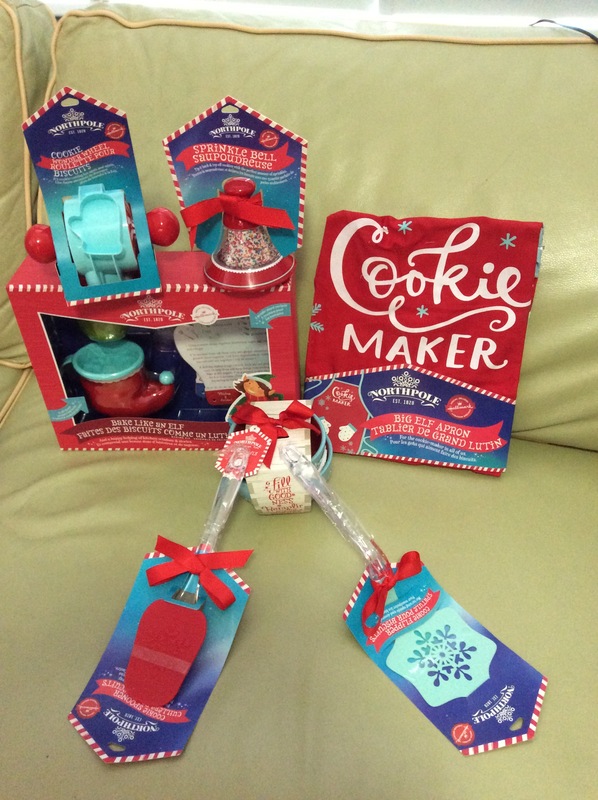 The magic of the holiday season is upon us and this year Hallmark is the direct link to the man in red! 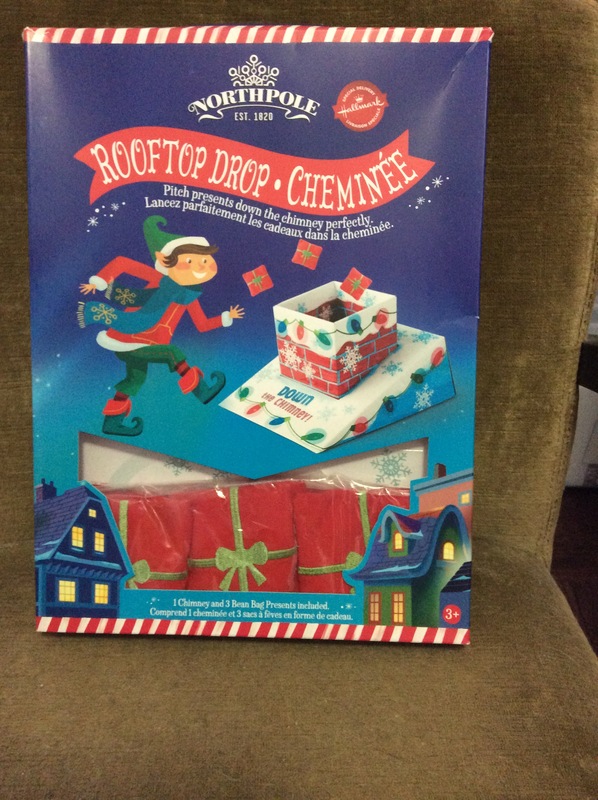 Hallmark is helping to connect you to the enchanted city through an exclusive line of products as seen in the film called Northpole so families can join in the fun at home. Visit Northpole1820.com for a never-before-seen glimpse into Santa’s magical city Northpole. For parents and children together, it’s magic – complete with daily countdown activities, fun facts and a chance to see how elves live, play and share their anticipation for Christmas. Hallmark put out really nice decorations for every occasion. Hallmark always puts out cut stuff, I really like Northpole Snowby the Polar Bear! Hallmark has a way of making Christmas festive. 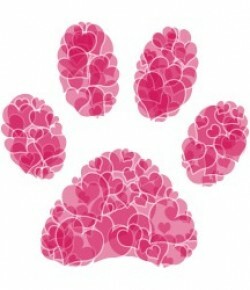 I love the Polar Bear! 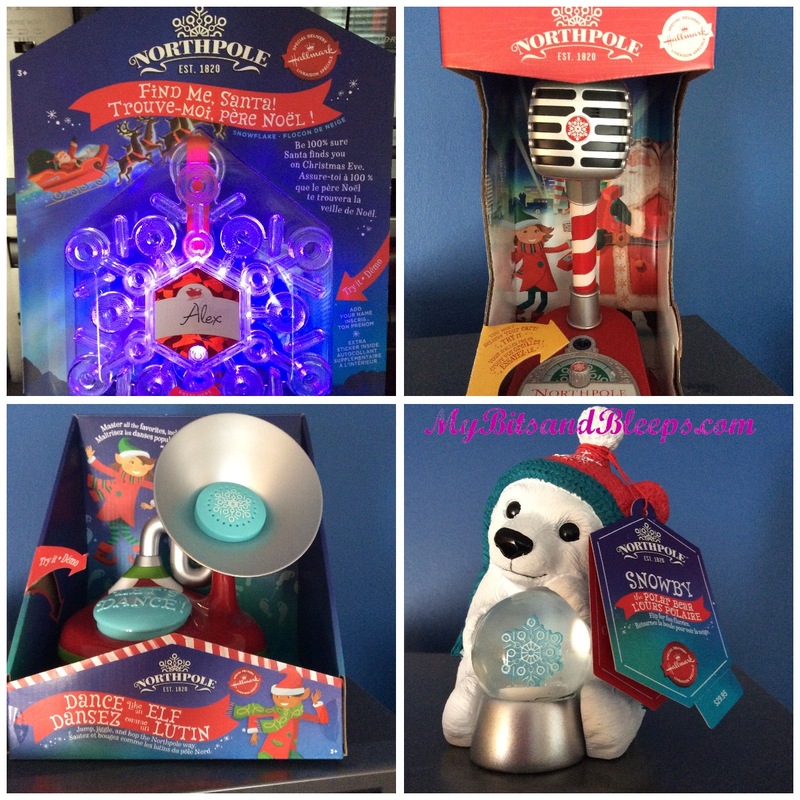 We love Hallmark so I wasn’t surprised at how amazing Northpole1820 is! I can’t wait to show this to my little one!